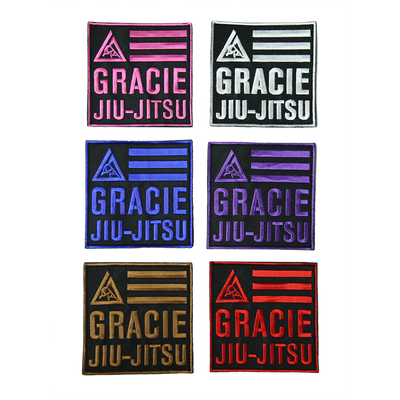 Gracie Jiu-Jitsu Velcro Patch (v2.0) has been added successfully to your wishlist. 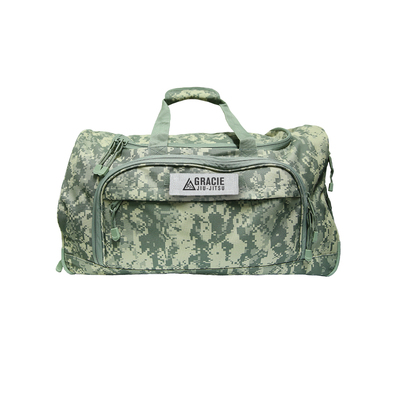 Each Gracie Tactical Backpack comes with an embroidered Velcro Gracie Belt Patch of your choice, but once you qualify for a belt promotion, on the mat or off, you can purchase the next belt color patch right here! Adult Velcro Chevron Patch (4x4") View Sale! 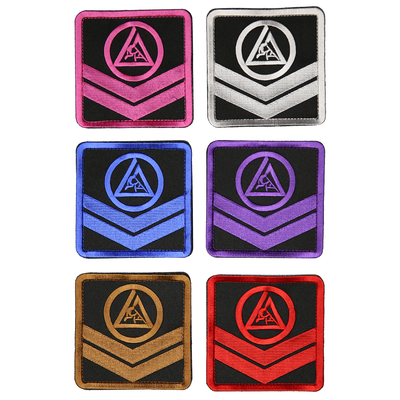 Adult Velcro Rank Patch (4x4") View Sale!